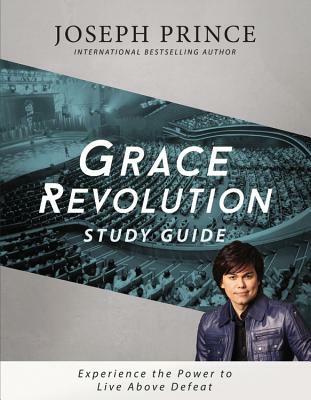 Based on Joseph Prince's GRACE REVOLUTION, this study guide presents intriguing questions, challenging activities, and liberating truths that will strengthen your knowledge of Scripture, deepen your faith, and anchor you in the gospel of grace. Designed for both individual and group use, this thought-provoking book will help you experience the inward transformation that follows a grace revolution in your life. With Joseph Prince as your personal guide, learn to receive the fullness of God's grace and lead a victorious life with lasting breakthroughs. Begin your transformation today!